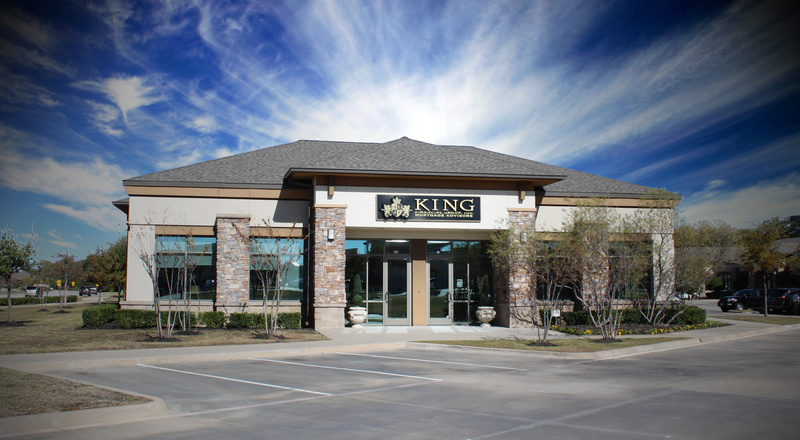 King Financial Group is a residential mortgage company located in Highland Village, Texas. We believe in providing the best service, products, and follow-through because we believe that each client is a part of the family. We also believe in developing personal one-on-one relationships for the sole purpose of placing you with the best product for your family’s needs. Our goal is to be your lender of choice for life. King Financial Group was established in 1992 by Kathy King with the desire to treat customers with the respect, integrity, and dignity that they deserve. She found that spending the time to educate her customers regarding the mortgage processes resulted in better choices being made for the families that she served. Her process has also proven to take the fear out of financing. Today, the entire King Financial team continues this legacy which has resulted in serving multiple generations of families. We are excited to help you with any and all your mortgage needs. Please pick your professional below to get started.